Which Types Of Apps Can Jeopardize Online Privacy? Home > Blog > Which Types Of Apps Can Jeopardize Online Privacy? 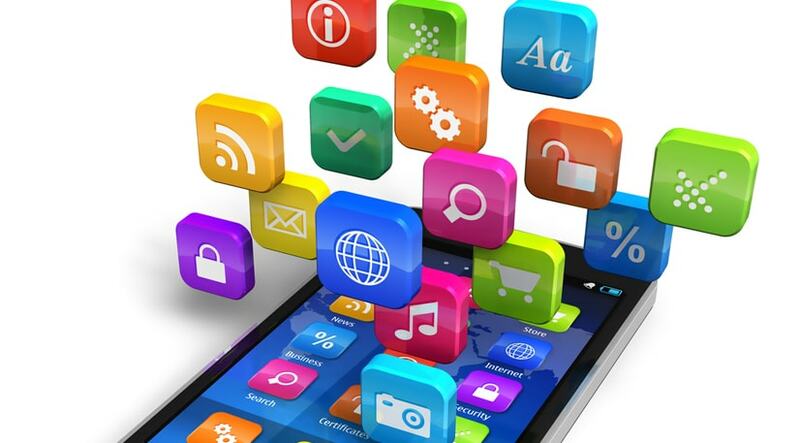 In the recent past, apps are all the rage, and are an integral part of our digital existence. These are software programs that can be used for a variety of tasks, and while they make life more convenient, some may pose privacy concerns. Below are some precautions you can take to ensure you don’t jeopardize your online privacy. The internet is a great place to meet someone special, but you have to be careful about who sees your personal info. Many dating apps will collect, assess and sell your information to third parties. Some create secret IDs for each person and will then transmit their data to info firms, without the consent or knowledge of the user. Other dating apps don’t do enough to conceal your personal information, making it readily available to anyone who wants to see it. Before using a dating app and submitting your personal information, do research on the app to find out if it thoroughly protects the privacy of its users. You can also use online dating proxies to protect yourself. A growing number of restaurants and cafes are offering special apps which make it easier for customers to order their favorite food and drinks. But some of them have been exposed for storing information that was highly sensitive, such as the email and passwords of their customers. As if this isn’t bad enough, they stored this info in HTTP rather than the more secure HTTPS, which means that any cybercriminal can get easy access to all sorts of information they shouldn’t be privy to. Think twice before you use an app from a restaurant, and do your homework to find out how seriously they take the privacy of their customers. These apps are arguably the worst offenders of privacy. They are popular among insurance firms as it allows them to learn more about their customers and their state of health. A number of studies have indicated that the majority of the fitness apps available on the market today have a number of privacy issues. For instance, they will reveal your precise location via GPS and their security measures are often weak at best. Many use HTTP rather than HTTPs which makes them a serious liability. It is recommended to avoid fitness apps altogether, or use proxies when using such apps. One of the best ways to protect your privacy is through a proxy. It will secure the network and encrypt all traffic through HTTPS, which will stop unauthorized third parties from gaining access to your system. It is also important to know what is accessible to your apps, and one way to find out this information is through a Google account. You can go to the security section and then look under the “Connected Sites & Apps” part to select which apps you want to use and discard. It may be surprising to you which apps have access to your information. You can also use a secondary email account as opposed to your primary one; that way if your data is compromised, it won’t be traced back to you.